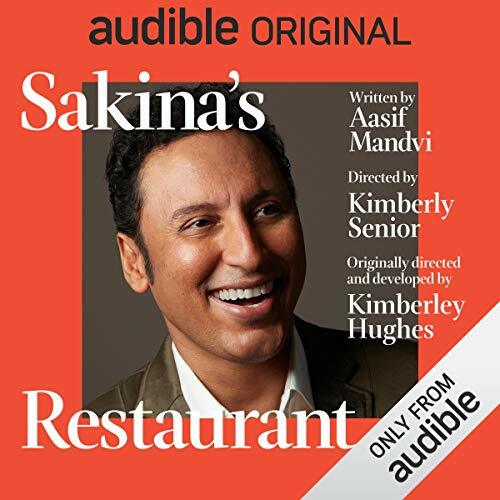 Nothing in the decade that the British-American comedian Aasif Mandvi spent on The Daily Show will prepare you for his astonishing performance in Sakina’s Restaurant. I used to dance every day..
Former Daily Show correspondent Aasif Mandvi is a Peabody Award-winning producer, actor, writer, and comedian. Mandvi's feature films include Mother’s Day, Million Dollar Arm, The Internship, The Proposal, Premium Rush, Music and Lyrics, and Ghost Town. He co-wrote and starred in the feature film, Today’s Special and the web series Halal in the Family. Television credits include Younger, Shut Eye, A Series of Unfortunate Events, and Blue Bloods. Mandvi wrote, produced, and starred in HBO’s The Brink, opposite Jack Black. Stage credits include Sakina’s Restaurant (Obie Award), the lead role in the Pulitzer Prize-winning, Disgraced at Lincoln Center (Lucille Lortell nomination), the Broadway revival of Oklahoma, and Brigadoon at NY City Center. Mandvi is also the author of a book of personal essays entitled No Land’s Man, published by Chronicle Books. Aasif Mandvi delivers a highly entertaining, madcap, character-shifting audio narration, which, in a very short time (1-hr, 17-min), portrays the joys, pains, uncertainty, and conflicts experienced by a small group Indian immigrants to the U.S. Although the tone is humorous, the picture painted becomes one of immigrant struggles to adapt to American culture while not losing the best of their own. 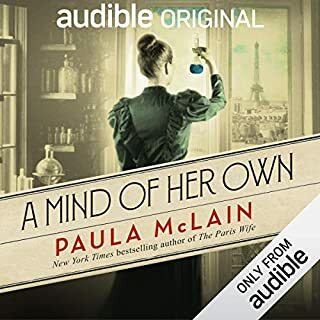 Even as the narration entertains, it evokes in the listener a growing understanding of and sympathy for the characters—canny work by a talented writer-performer. In a short listen (less than 90 minutes) one can glimpse much of the immigrant experience. A rare focus on the varied ways America is perceived by someone entirely new, or 1st generation to this country. Worthwhile listen. It takes a little while to get used to the 'one man' show but it is a meaningful and authentic story. I am 1st generation American. Both of my parents were immigrants (from different places - and neither from India) and I can identify. Timely as well. Man moving from India to NYC to start a restaurant. It talks about the hardship of setting up, and then the second generation losing sight of that and feeling like they are losing the original Indian culture of the family. The play covers multiple different clashes of culture. That of coming to America from another country, clashes between parents from the old culture and those brought up in the new, kids trying to live in line with culture and belief but being overwhelmed by American culture and desires. It is inter-generational and cultural conflict, and dealing with the fact the the American dream often does not play out in reality how the dream was envisioned. While it was written 20 years ago, and some things have aged in it (mention of a Nintendo Gameboy for one) the conflicts and the issues are still relevant today. Nothing groundbreaking in it's content (although it might have been when written 20 years ago) it is still entertaining. 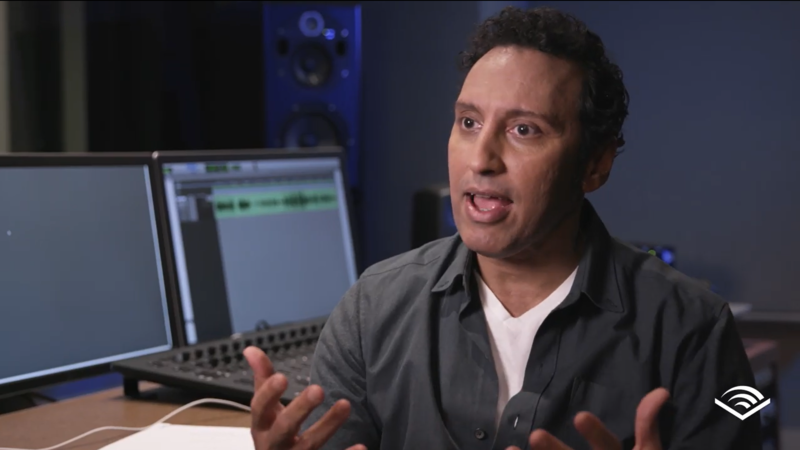 Aasif Mandvi plays multiple parts - effectively several different monologues or one half of a conversation (that we don't hear the other side of). It is hard at times to know exactly who Aasif is playing at anyone one time, and that characters relationship to the others, but a discerning listener should be able to work it out reasonably easy. Mandvi plays the father coming across to the US (with a heavy Indian accent), and then other characters like the daughter (with an American accent, but not sounding in any way feminine) and son years later. If you can ignore the fact that the daughter does not sound even slightly feminine, the performance is really good. It is full of emotion and energy. It ranges from excitement, to anger, happiness, fear, sadness and so on. It is engaging throughout. 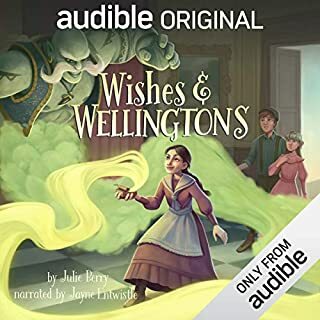 The audio includes music (some minor stuff added between scenes, and some that is clearly meant to be background actually heard by the characters) and sound effects (planes, people talking in background/crown noises, computer games etc). They are there, but for the most part aren't overwhelming or distracting. I also feel they didn't really add anything. You can taken them or leave them, and personally I prefer they would have just left them out. I found both the story and the delivery to be impactful, it made me feel the confusion, angst, peer pressure, and heart ache. I would recommend this to people from all perspectives, it reminded me that if we forget where we come from, we lose who we are. The story was an interesting journey into a world I don't know and I appreciate the lessons of immigrant culture. Very thought provoking. I struggled a bit with the portrayal of a young lady's speech and thoughts. It seemed the portrayal of both her and the 10 year old's characters were overly immature. This book is completely not for me. 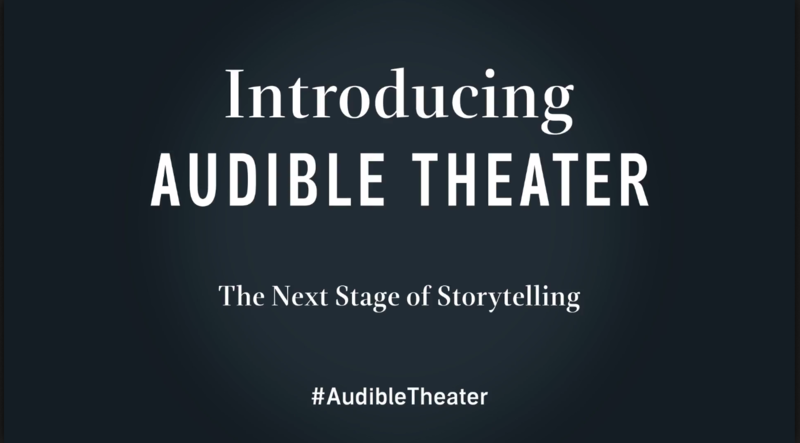 It's a performance, not a book: a studio recording of a one-man show. 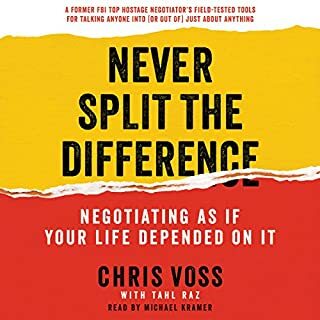 The first few chapters -- all I could get through -- are from the perspective of a single person, so we are hearing only his side of the conversation from which we infer the actions and words of the other players in the story. The first couple of chapters were so annoying that I ended up tense and was flooded with relief when I shut it off and deleted it. 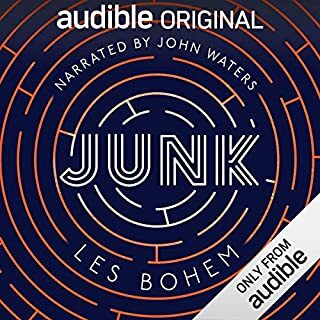 The author/narrator is certainly passionate and knows his character well, but the performance is overacted to the extreme which makes an already annoying main character that much more intolerable. Does it get better? Is it warm and moving and does it show us great things about the human soul, like the movie Life is Beautiful? I'll never know. From the very onset, I could sense I wasn't going to like this performance, with the main character interrupting himself and making all kinds of verbal pauses and repeated words, like "Ahhhhh..." and "Ma... Ma! Ma, listen to me. Ma!" but I hoped eventually the story would let me settle into it. By somewhere in the second or third chapter, when the character prattles on for what feels like 20 minutes about not being embarrassed to be caught dancing, I could take no more. That scene sums up for me what was wrong with the whole book. The situation wasn't interesting to begin with, the character overreacts, and it goes on and on and on. It's like listening to an annoying co-worker spend all morning denying the obvious. Perhaps live, Mr. Mandvi is so charismatic that this character is engaging no matter how puerile the material, but as an audio-only experience, it was like sandpaper to my brain. Interesting story, however it was very confusing and very loud. I had to listen to each section 2 or 3 times before I totally understood it. Looking back on it, the stories were very good moral teachings. 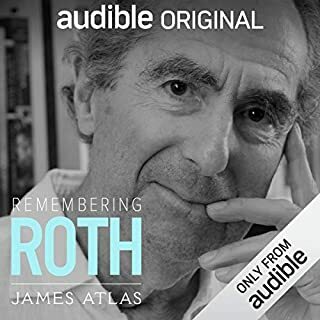 This might be my first written review on Audible, but after listening to a number of free offerings on Audible, while many of them have been far from stellar, I've never had the feeling that I wished I'd had the time back spent listening to it on my commute. And I listen on 1.75x speed, so this was only 44 minutes of my life. Hence, I am here to warn others away. I only recognize Mandvi from his stint on the Daily Show as a fake reporter, whom he portrayed pretty well. But I think his talents begin and end there. This is a disjointed story that sounds like an exercise in an acting class covering the topic of the one-man show, with the tactic of simply repeating what the other non-speaking character in the scene said employed ad nauseam. None of the anecdotes are endearing in the slightest, and the main theme of the play, i.e. the trade-off of attempting to improve your and your family's lot in a foreign land and the challenges that poses to maintaining one's commitment to the old country and its culture, is not presented tactfully at all, but rather shoved down your throat by unsettling interactions between members of the older generation with their Americanized offspring, and bizarre scenes in which the latter act in self-destructing ways because... they live in America and their parents are Indian? It's unclear what the point of all this is. Beyond the incoherent story, the performance itself is severely lacking. Mandvi must have looked up the dictionary definition of a "pregnant pause", because at one point I found myself screaming at him to just say a damn name already. There is a lot of screaming that I suppose was an attempt to sound impassioned, and extended periods of intimate sounds that made me extremely uncomfortable, and I was by myself. Please consider that I noticed the above while listening at 1.75x -- I cannot imagine how cringe-worthy that would all sound at 1x speed. In summation, avoid, even for free. Not entertaining, not interesting, and...sad. 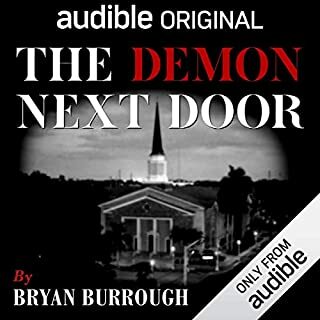 I'm so glad I didn't pay to listen to this as it was free on Audible. I went into it with an open mind, ready to laugh, but by the end I was thinking. "That's an hour and 17 minutes I'll never get back". Don’t waste a hour. Not funny, not clever, not interesting. Frankly hard to get through.